I’ve long championed a certain cinematic underdog. An actor who burst onto the scene full of promise. 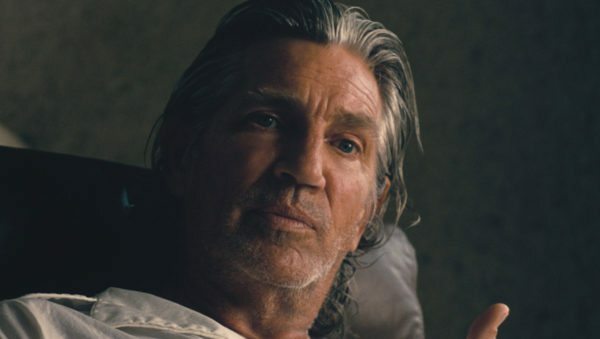 A character actor with an edge and the ability to play tightly wound and/or complexly simple-minded characters with aplomb. 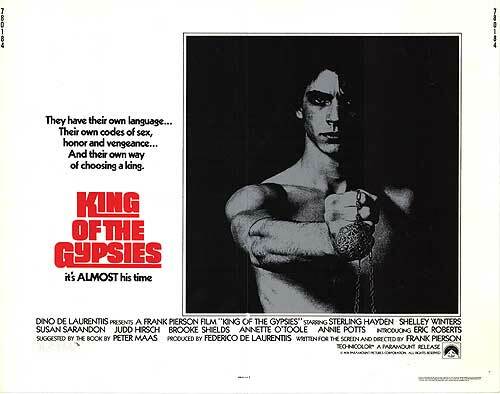 The other day as I sat and watched King of the Gypsies for the first time in well over a decade, it dawned on me that the film, which marked Roberts first foray into film, was now 40 years old. Perusing his CV and the sheer number of credits to his name, some may actually assume he’s been making films since the dawn of time but let’s say that since the digital age and the ease (and cost effective way) of which films can be produced means that he’s been more prolific. Roberts doesn’t appear to have a filtering system, appearing in just about any level of film and often only in 1-2 scenes. He goes from job to job. Maybe I’m exaggerating slightly but even scrolling through his films due for release in 2018 was a mammoth task. 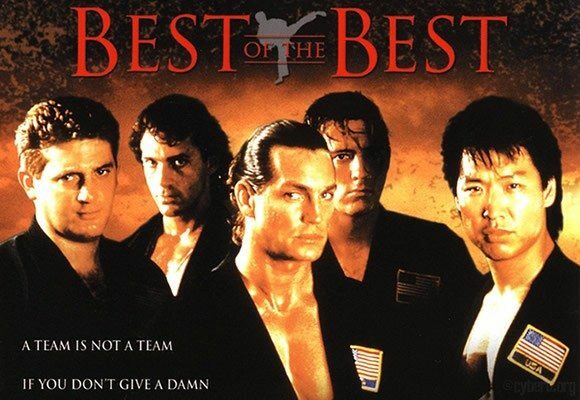 The label of being a bad actor will often come hand in hand with doing bad movies. You can look at someone like Mickey Rourke as a comparison point, or Rutger Hauer perhaps (though Rutger doesn’t get particularly labelled a bad actor, even despite some of the awful films he’s been in). Rourke temporarily shook that off thanks to The Wrestler. Again though, it was only the fact that director Darren Aronofsky had the power to pull Rourke out of an abyss and into his film, that Mickey had that shot. 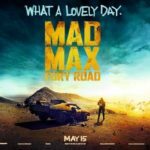 Those reprieves only last so long of course, and Rourke is back in B-movie world. Let’s pull it back for a second though. Back to the beginning for Eric. As the likes of De Niro, Pacino, Hoffman etc were taking the mantel from Brando, the tail end of the 70’s, leading into the 80’s, saw a group of emerging actors weighted with an expectation to be the next Brando, or De Niro, or Pacino. To an extent, most of those exciting breakout stars from the 80’s didn’t quite manage to maintain their promise and attain the status their talent deserved. Stallone, Rourke and indeed Roberts were counted among that crop. If you’ve not seen King of the Gypsies, then you’re not alone. I think about three people probably have. It was a big Dino De Laurentiis picture but it bombed. Critically it was fairly well received, and Roberts received a Golden Globe nomination as a breakout star. No one remembers the film despite an engaging three generational family story anchored by excellent performances from Judd Hirsch, Susan Sarandon, Sterling Hayden and of course Roberts. It’s worth checking out (IF you can find it). Some TV work sandwiched his other cinematic offerings as Roberts opened his career fairly solidly. 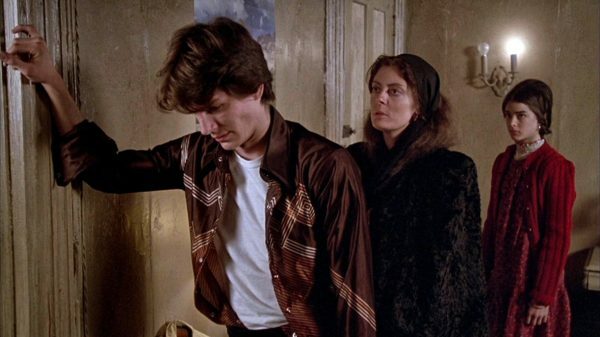 He wasn’t a leading man, often playing second fiddle but roles in Raggedy Man (opposite a superb Sissy Spacek and Sam Shepherd), and Star 80 (another Golden Globe nomination and a sensational performance) led to him teaming up with Mickey Rourke in The Pope of Greenwich Village. The film was another which may have garnered some acclaim for Rourke and Roberts, but gets somewhat forgotten. If there was one thing at this point that had averted Roberts, it was a ‘big’ film. The one that strikes a chord with the big audience and makes the big money. It doesn’t matter how good you are, or if the film is critically acclaimed. The box office is what keeps the better offers coming. 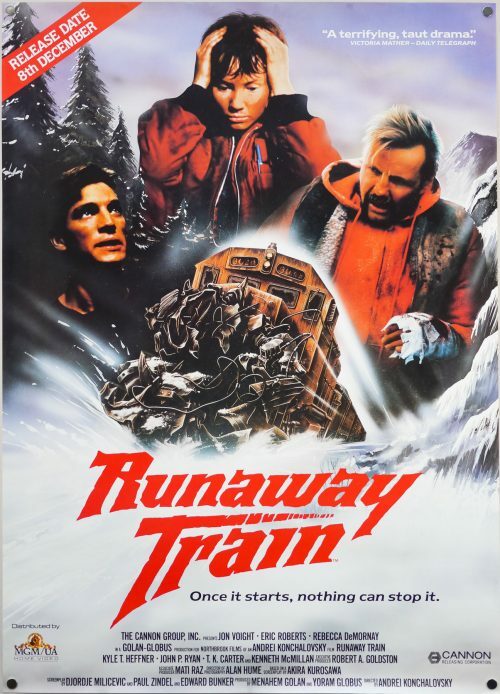 Roberts would almost find the balance with Runaway Train (which followed a slightly misfiring comedy, The Coca Cola Kid). The film saw Roberts nominated for an Oscar, along with his veteran co-star Jon Voight. Like a lot of Cannon pictures around this time the budget wasn’t huge and the film turned a profit worldwide. It was particularly successful on video and remains one of the films from Eric’s early career which people fondly remember. To an extent though, it was almost a career death knell. By the mid-90’s, Robert’s was well and truly out of the theatrical limelight and firmly in the Video and TV arena. Mickey Rourke was there too. It wasn’t merely box office but burn out as Eric had begun to get a reputation in Hollywood as something of a bad boy (Rourke too). Difficult to work with. He still managed to get roles in films like Final Analysis (opposite Richard Gere and Kim Basinger) and the Stallone starrer, The Specialist. Though given his reputation at this point, the few studios willing to bring him on board a theatrical picture would only seemed to do so as an antagonist. Still, among a long, long line of horrible films, and some less than fully committed performances (though he’s always at least in 3rd gear unlike Bruce Willis of late for example), there are still times that Eric reminds the viewer of his undoubted abilities. 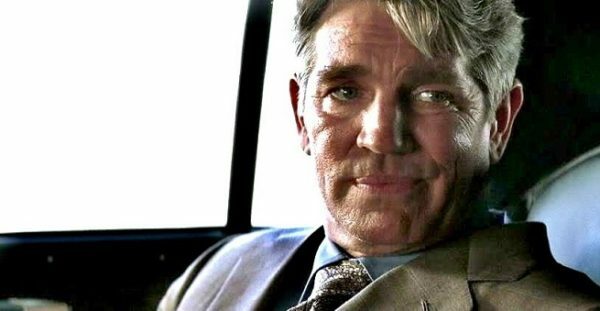 It’s not going to happen in Raptor for example, but in The Dark Knight he’s suitably slimy, and The Expendables an effective villain, and a really strong (albeit fleeting) appearance in P.T Anderson’s, Inherent Vice. Even in some of his video premieres he’s produced some memorable work if one is inclined to hunt them out. By The Sword (as a villainous fencer opposite F. Murray Abraham) and The Butcher (directed by Jesse V. Johnson). He also regularly pops up in some solid TV shows as a guest too such as Grey’s Anatomy, Suits and C.S.I. It would take an age to watch through his entire CV, but hopefully the future will bring some moments of inspiration from Roberts. Beyond that, it would be great to see him given the kind of chances that saw him appear in the likes of The Dark Knight.